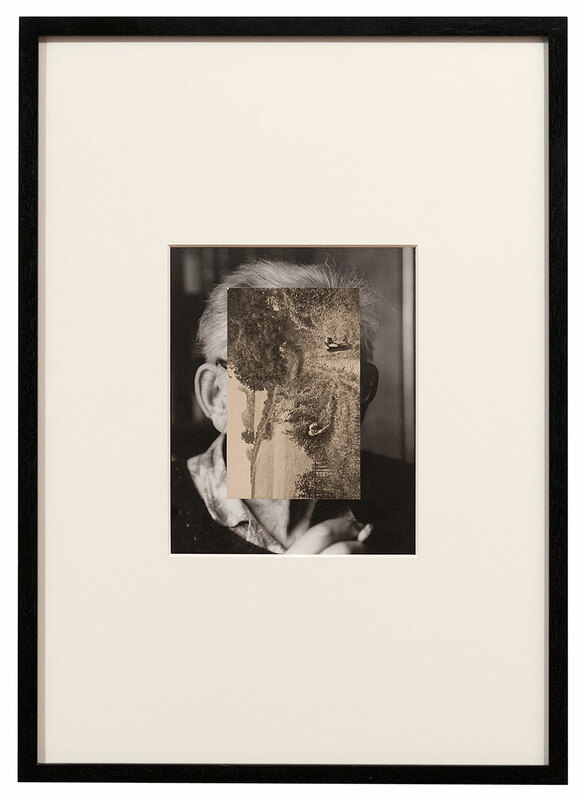 John Stezaker, b.1949, Worcester, UK. Lives and works in London UK. Graduated from Slade School of Art, London. 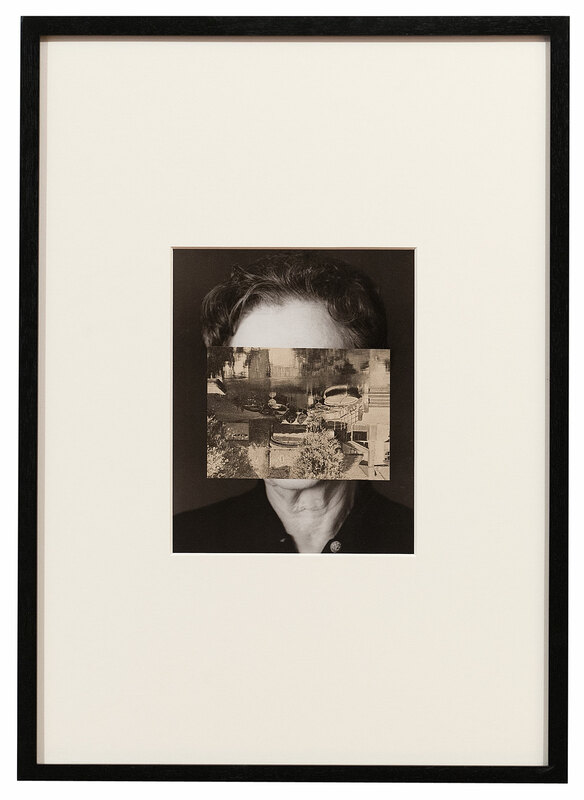 Exhibitions include: ‘Touch’, solo, The Approach at Independent Régence, Brussels, Belgium (2015), ‘Film Works’, solo, De La Warr Pavilion, Bexhill On Sea, UK (2015), ‘John Stezaker: New Silkscreens’, solo, Petzel Gallery, New York, USA (2014), ‘John Stezaker: Collages’, solo, Anna Schwartz Gallery, Sydney, Australia (2014), ‘John Stezaker’, solo, Whitechapel Gallery, London, UK, (2011-2012). Collections include: Art Gallery of New South Wales, Sydney, Australia, Arts Council England, UK, British Council Collection, UK, David Roberts Collection, London, UK, Ellipse Foundation Contemporary Art Collection, Cascais, Portugal, FRAC Ile-de-France/ Le Plateau, Paris, France, MoMA, New York, USA.